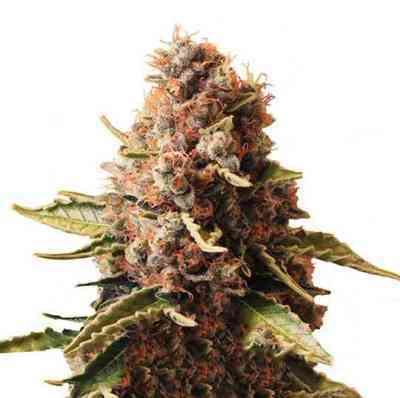 One of the Serious Seeds most flavourful strains Warlock was crossed with Cannatonic, a strain with a very high CBD-content, in a collaboration with House of the Great Gardener from Canada. The new cross was lab-tested in Canada and 9 of 24 samples had a 2:1 ratio of THC:CBD. The average potency was at appr. 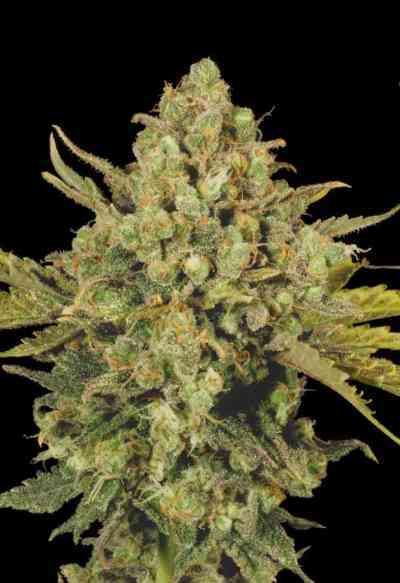 8% THC : 4 % CBD, with the best plants scoring a THC-content of 16,86% and a CBD-content of 15,58%! The Warlock used for this cross is a favourite medicine among the patients of the Vancouver Island Compassion Society (=VICS) and they were asking for a high CBD-version for patients who still want the delicious sweet and fruity aroma of this plant, but a less strong psychoactive effect. The production of very flavorful medical extracts (e.g. Rick Simpson Oil) and lotions, cremes or edibles is made much easier with this strain. CBD Warlock is a medical strain, which we heard from patients is well suited to treat the symptoms of e.g. Chronic Pain, Multiple Sclerosis, Epilepsy, Tourette-syndrome, Glaucoma, Arthritis and many more. House of the Great Gardener won the first award for CBD Warlock: 3rd place in the category 'Peoples Choice' at the Bio-Cannabis-Cup 2016 on Vancouver-Island, Canada.